Vietnam personal income tax rates are progressive to 35%. Nonresidents are taxed at a flat tax rate of 20%. Nonemployment income is taxed at rates from 0.1% to 25%. All residents and non-residents are subject to Personal Income Tax in Vietnam. A resident is liable to pay tax on income sourced in Vietnam as well as on the portion of income from foreign sources (except for non-taxable income, including income from real estate transferred between a husband, wife and blood-relations, scholarships, and overseas remittances). Residence – An individual is resident if he/she: (1) spends 183 days or more in the aggregate in a 12-month period in Vietnam starting from the date the individual arrives in Vietnam; (2) maintains a residence in Vietnam; or (3) has leased a residence for 90 days or more in a tax year. • Allowances / benefits for wedding, funeral (subject to a cap). 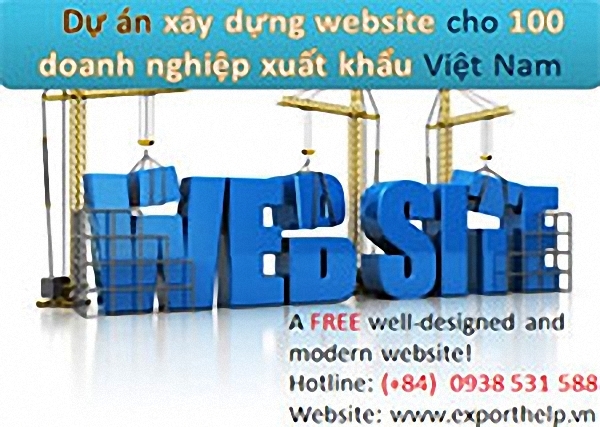 • Income from copyright / franchising / royalties / receiving gifts in excess of VND10 million. In respect of tax residents who have overseas income, PIT paid in a foreign country on the foreign income is creditable. •Dependent allowance: VND3.6 million/month/dependent. The dependent allowance is not automatically granted, and the taxpayer needs to register qualifying dependents and provide supporting documents to the tax authority. Individuals who have taxable income are required to obtain a tax code. Those who have taxable employment income must submit the tax registration file to their employer who will subsequently submit this to the local tax office. Those who have other items of taxable income are required to submit their tax registration file to the district tax office of the locality where they reside. For employment income, tax has to be declared and paid provisionally on a monthly or quarterly basis by the 20th day of the following month or by the 30th day of the month following the reporting quarter, respectively. The amounts paid are reconciled to the total tax liability at the year-end. An annual final tax return must be submitted and any additional tax must be paid within 90 days of the year end. Expatriate employees are also required to carry out a PIT finalisation on termination of their Vietnam assignment. Tax refunds are only available to those who have a tax code. For non-employment income, the individual is required to declare and pay PIT in relation to each type of taxable non-employment income. The PIT regulations require income to be declared and tax paid on a receipts basis.